Bonds nonporous surfaces more securely than other instant glues or gels. Store upright in a cool, dry place. For a perfect bond: apply to one of the surfaces to be bonded. Press both surfaces together and hold securely for 5 - 15 seconds. Dries clear. 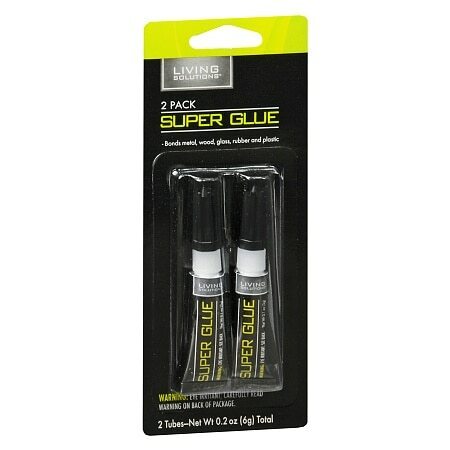 Use glue sparingly. . © 2011 Walgreen Co. EYE IRRITANT. CAREFULLY READ WARNING. Contains cyanoacrylate. Bonds skin and eyes on contact; vapors may be harmful and can irritate eyes and mucus membranes. Use with adequate ventilation. Avoid contact with clothing. Can bond clothing to skin and cause heat leading to burn injury. Get immediate medical attention for eye or internal contact. For eye contact, flush with water for 15 minutes. In case of skin contact remove by soaking in warm, soapy water and gently rubbing off residue. Can damage furniture finish. KEEP OUT OF REACH OF CHILDREN..